For nearly four centuries, the Romans ruled Britain. In a land of hill forts, farms and muddy tracks, they built great cities, ruler-straight roads, bath-houses and luxurious villas. 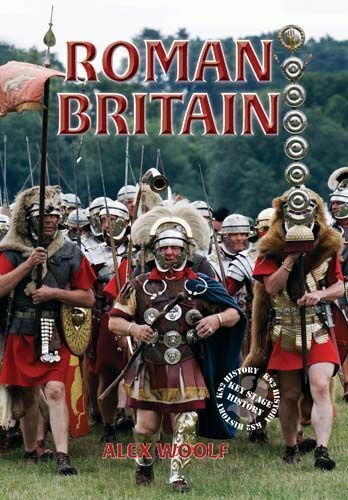 Learn all about life in Roman Britain, from their banquets to their gladiator shows, their togas to their temples, and much more.